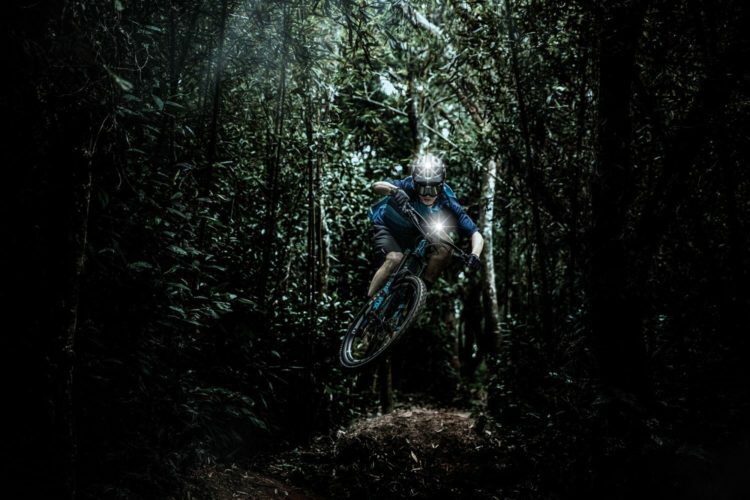 The new Recon bike light series from Giant uses sensors to change light output based on speed and ambient light conditions. 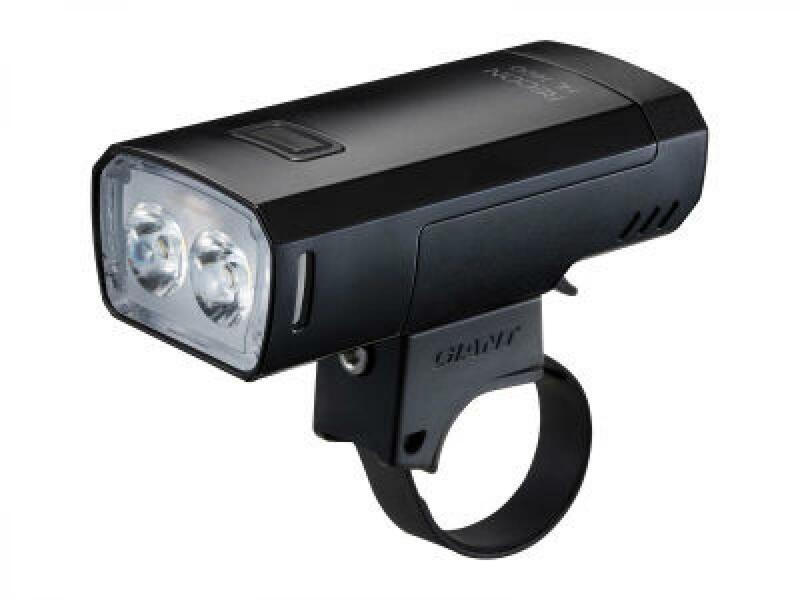 Giant Recon HL1600 0.00 out of 5 based on 0 ratings. 0 user reviews.